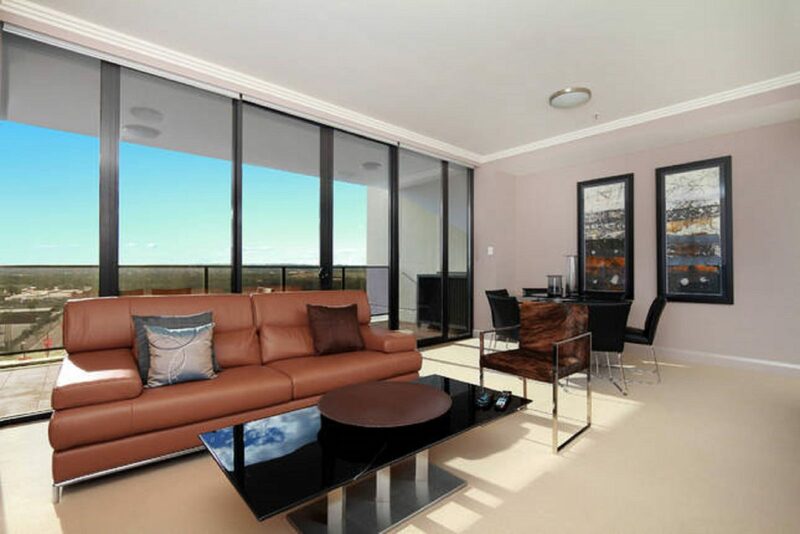 Australia Towers 9.03 is a spacious three bedroom apartment with panoramic city and park views. 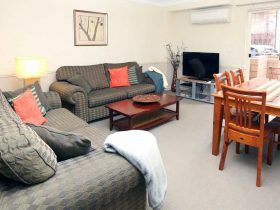 The apartment is generously proportioned and designed to suit a variety of people and demographics. 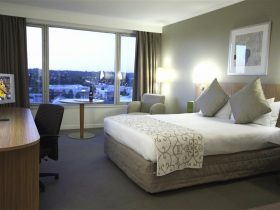 Guests will appreciate the well thought layout with a high standard of furnishings. 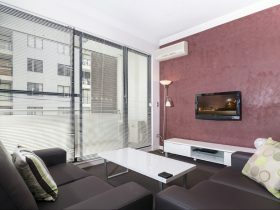 Australia Towers is fully self-contained, ideal for corporates or families. 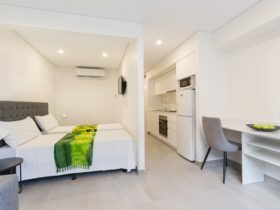 The fully furnished apartment includes double glazed, tinted windows, reverse cycle air-conditioning, laundry facilities and state of the art appliances. 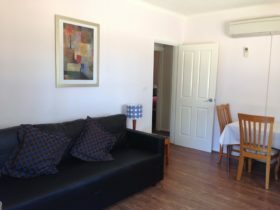 Three Bedroom, fully self-contained apartment that is perfect for families and corporate guests.